The application for OneWorld Now!’s annual Summer Language and Leadership Camp is now open. OneWorld Now! 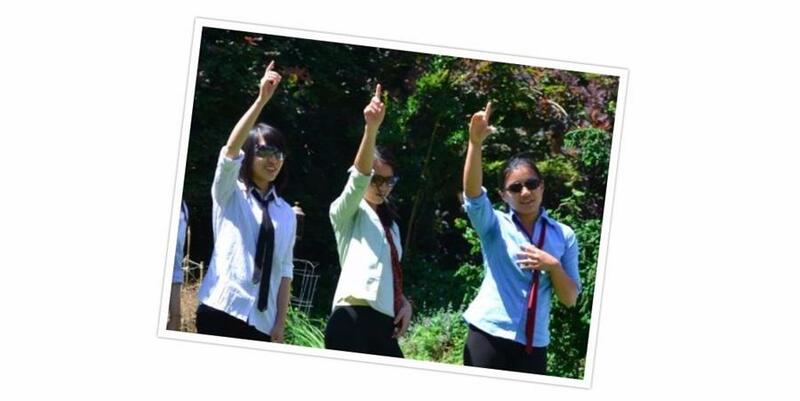 is thrilled to be offering our Summer Language and Leadership Camp for the 11th year! 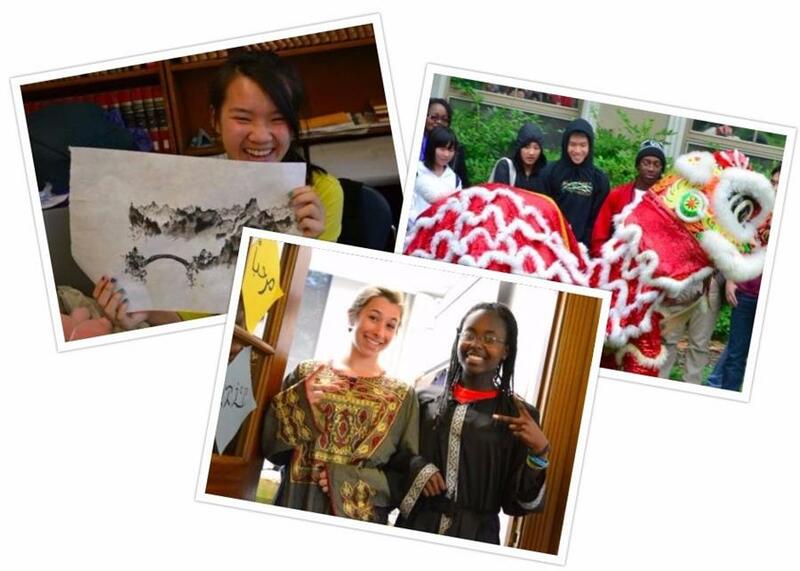 High school students, spend three weeks of your summer learning Korean, Arabic or Mandarin Chinese! Parents, give your teen a fun, memorable, and international education this summer. The application only takes about ten minutes. We’ll begin notifying students of their acceptance beginning May 1, 2018. 1. Learn new languages by immersing yourself in the cultures of China, Korea and the Middle East – like fashion, dance and art! 2. Gain global leadership skills – and build your resume – with workshops on social justice, current events and international issues. 3. Learn to read and write in Arabic, Chinese or Korean! 4. It’s (practically) FREE! The $25 registration fee covers everything – instruction, academic credit, lunch and snacks, materials, and field trips! 5. Get 0.5 world language credit on your high school transcript. 6. Make new friends from around Seattle! 7. 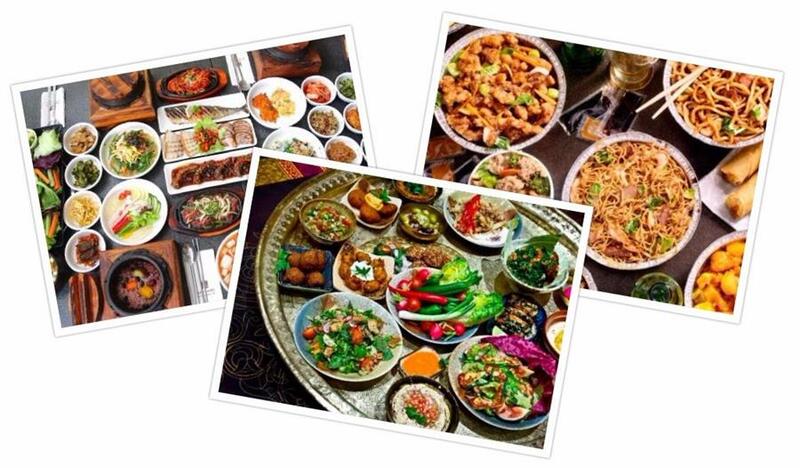 Eat traditional foods from China, Korea and the Middle East – at camp and on field trips to restaurants! 8. Star in a student-produced KPOP music video. 9. 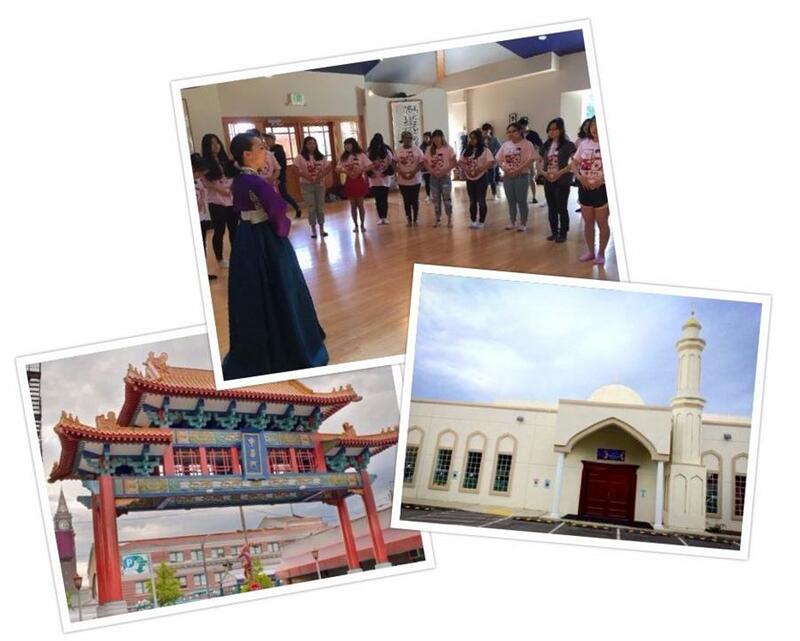 Go on field trips to culturally relevant locations – like Chinatown, a mosque and cultural centers. 10. Did we mention the program is FREE? And includes all the awesome things listed above? Yup, it’s FREE! OneWorld Now!’s three-week summer camp for high school students focuses on fostering language acquisition, intercultural understanding and a desire to experience the world. 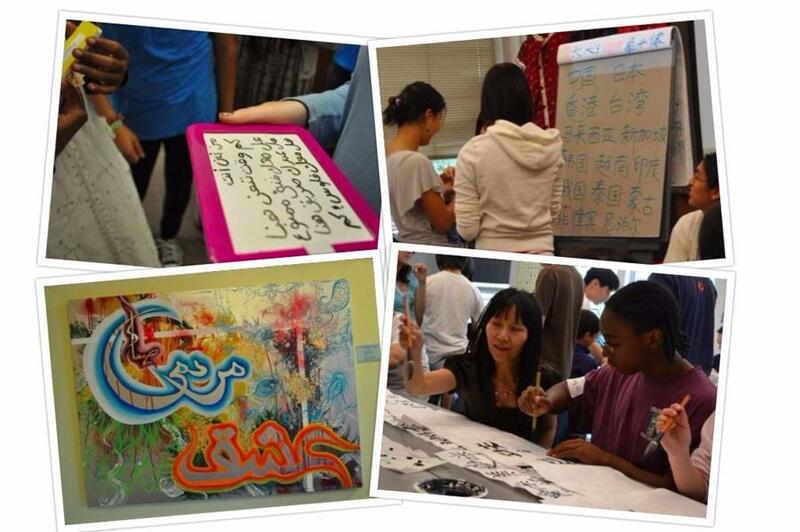 Students can enroll in beginning Modern Standard Arabic, Mandarin Chinese or Korean and will learn through immersion classes, guest speakers, cultural activities and field trips. There is a $25 registration fee but thanks to continued support from STARTALK, there are no other fees or deposits to attend this camp; all meals, snacks and supplies will be provided. Monday through Friday, 9:00 a.m. to 3:00 p.m.